Born and bred in Dunedin and growing up in a family of artists you would think I would have followed in the footsteps of my Grandfather and Dad with a paint brush in my hand. I guess I got the artistic genes in a way when I discovered my passion for cake decorating after having two children. Every birthday of theirs that went by I got more and more adventurous until Sugar High Cakes was born. After 10 years of making cakes out of my small kitchen at home I finally decided to make a go of it. A real go of it, jumped in the deep end, found my wee shop in Mailer Street. This brought me to changing the name to something a little more personal and Williams & Co Kitchen came to light. 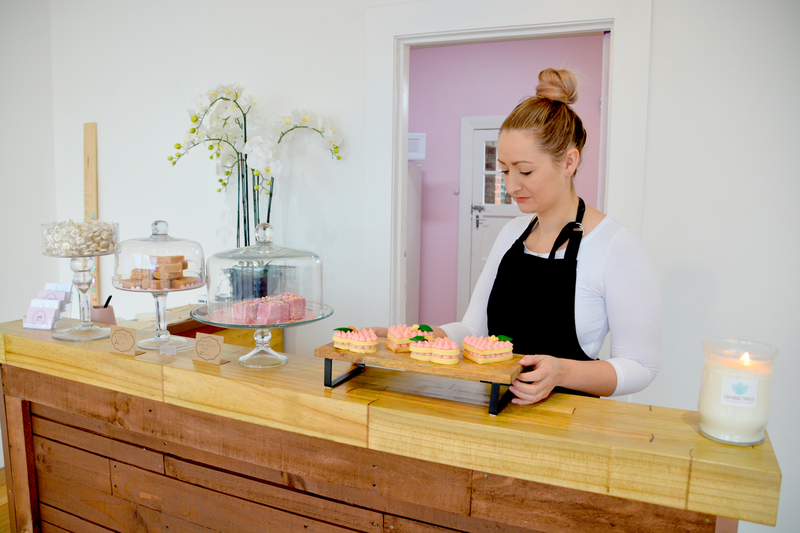 Now following my dream you can visit me at 13 Mailer Street, Mornington where I would love to chat about ordering your dream wedding or celebration cake.